AMA appointed to design MEP engineering services for a new endoscopy facility at Worthing Hospital. 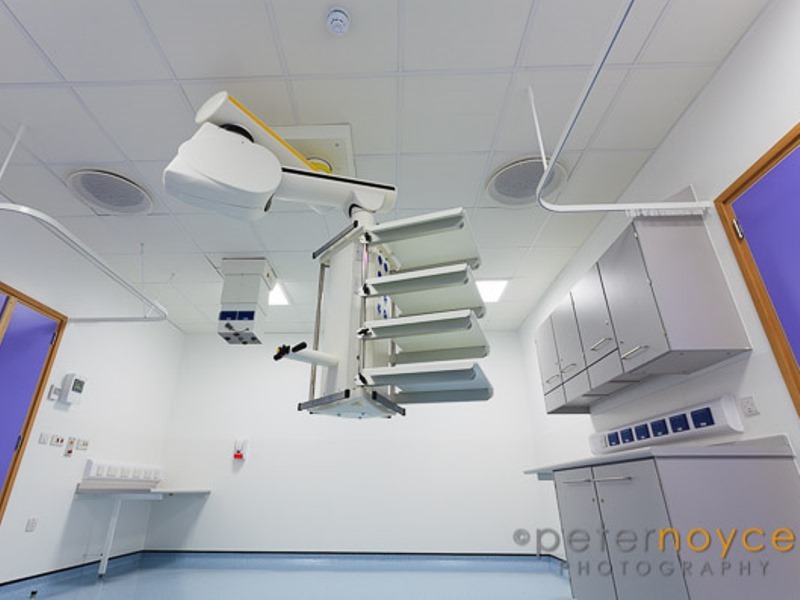 The project included the refurbishmet of existing areas and an infill in the old internal courtyard to form five state of the art endoscopy rooms. Our design incude positively pressurised treatment rooms and a new plate heat exchanger that facilitates the transfer of the existing hospital high temperature hot water to a low temperature hot water for space heating. As Phase 1 of the project is completed, AMA were appointed for Phase 2 of the works.